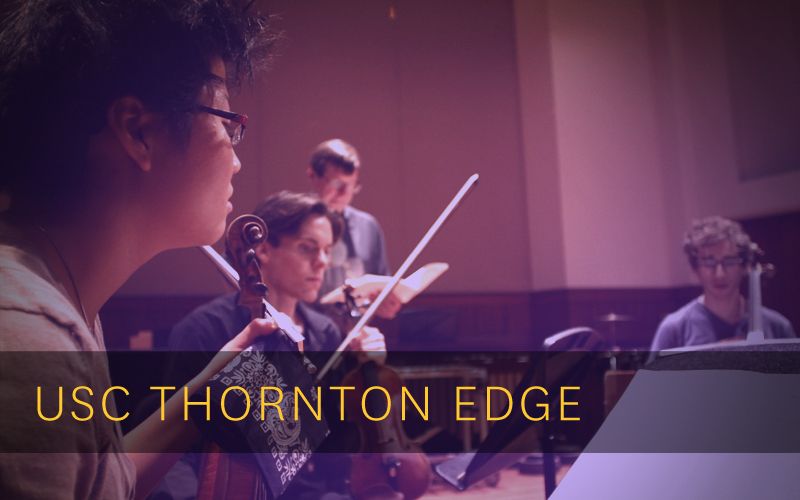 USC Thornton Edge is Thornton's only ensemble exclusively focused on new and recent classical music. 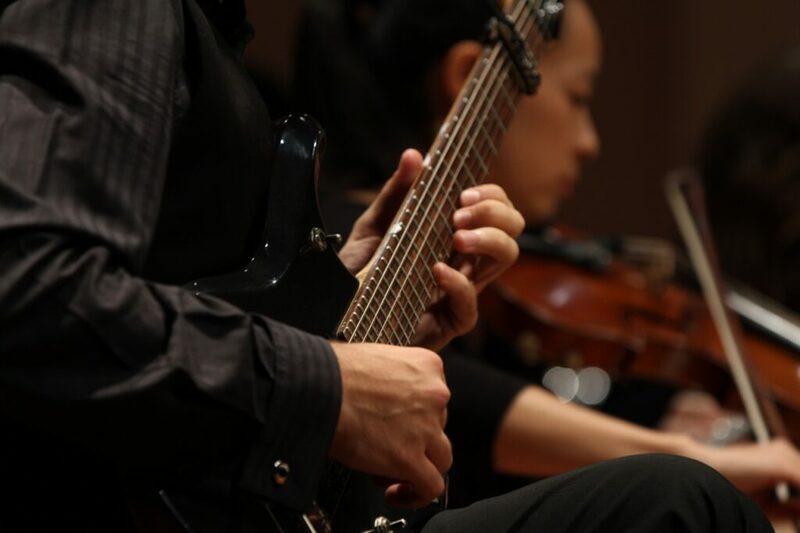 USC Thornton Edge, previously known as the Contemporary Music Ensemble, was founded in 1976 by Robert Wojciak. Since 1984, the group has been under the direction of Donald Crockett. Composed of some of the finest student musicians of the USC Thornton School of Music, Edge has presented an annual series of concerts at USC for many years, has been a guest on the Monday Evening Concerts and Los Angeles Philharmonic’s Green Umbrella series, as soloists with the Los Angeles Chamber Orchestra and has presented concert tours in Berlin, Paris and Lyons. 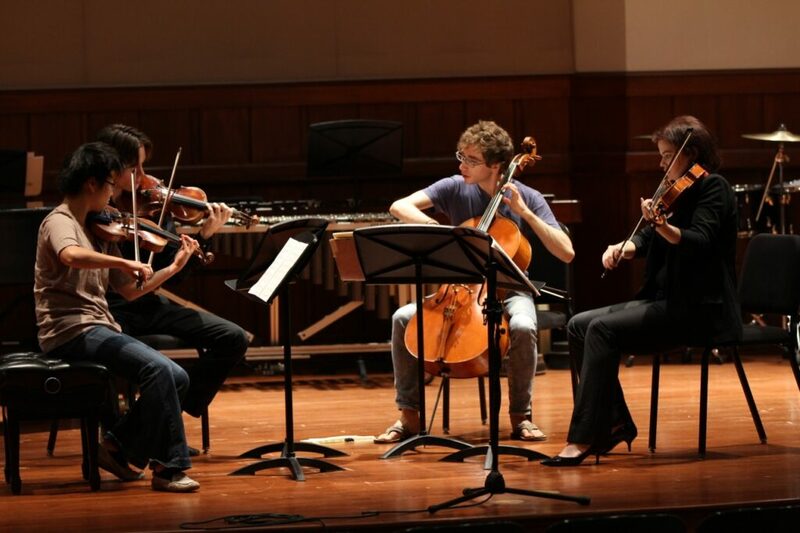 Under Donald Crockett, Edge has presented numerous premieres and has been coached and/or conducted by such composers as Witold Lutoslawski, John Harbison, Henryk Górecki, Joan Tower, Steven Stucky, Judith Weir and the members of the USC Thornton composition faculty. Edge received the 2004 LA Weekly Award for Outstanding Classical Soloist/Ensemble.